Tom Bradshaw extends Shrewsbury Town contract. [30 Sep 11]. Football League clubs look at Under 21 international Jake Howells. [27 Sep 11]. Chelsea are reportedly keeping tabs on Crystal Palace midfield starlet Jon Williams. [27 Sep 11]. Jonathan Williams has signed a new contract at Crystal Palace. [21 Sep 11]. Tom Bender Accrington loan. [30 Aug 11]. Dons have signed up youngster Max Noble. [31 Aug 11]. Billy Bodin joins Torquay on loan until January. [22 Aug 11]. Elliott Hewitt interest from big clubs. [22 Aug 11]. Hereford have signed David Cornell on a month-long loan deal. [19 Aug 11]. Elliott Chamberlain Stockport short-term loan deal. [15 Aug 11]. Ryan Doble loan switch. [11 Aug 11]. Jake Howells’ debut for Wales Under-21s on Wednesday has cast a ray of light over a controversial week. [15 Aug 11]. Aaron Oakley summoned for Under 19 duty. [12 Aug 11]. Ryan Williams to make Pompey impact. [9 Aug 11]. Billy Bodin not a loan - Swindon look to keep U21 star. [8 Aug 11]. updated: Thu, 31 May, 2012 18:27 UK. Gary Speed insists last season no fluke for star Bale. [17 Aug 11]. Gary Speed has called on his players to be tougher on themselves. [6 Aug 11]. Gary Speed opens new Chirk stand. [9 Aug 11]. See who our Group A opponents are playing ahead of the 2014 campaign, starting in September 2012. 15/08/2012: FYR Macedonia v Lithuania. 15/08/2012: Serbia v Repblic of Ireland. 05/06/2012: Sweden 2 Serbia 1. 02/06/2012: Norway 1 Croatia 1. 02/06/2012: England 1 Belgium 0. 31/05/2012: France 2 Serbia 0. 29/05/2012: Angola 0 FYR Macedonia 0. 27/05/2012: Mexico 2 Wales 0. 26/05/2012: USA 5 Scotland 1. 26/05/2012: Portugal 0 FYR Macedonia 0. 25/05/2012: Belgium 2 Montenegro 2. 25/05/2012: Croatia 3 Estonia 1. 29/02/2012: Croatia 1 Sweden 3. 29/02/2012: Cyprus 0 Serbia 0. 29/02/2012: Greece 1 Belgium 1. 29/02/2012: Luxembourg 2 FYR Macedonia 1. 29/02/2012: Slovenia 1 Scotland 1. 29/02/2012: Wales 0 Costa Rica 1. 28/02/2012: Armenia 0 Serbia 2. 15/11/2011: France 0 Belgium 0. 15/11/2011: FYR Macedonia 0 Albania 0. 14/11/2011: Honduras 2 Serbia 0. 11/11/2011: Cyprus 1 Scotland 2. 11/11/2011: Mexico 2 Serbia 0. 11/11/2011: Belgium 2 Romania 1. 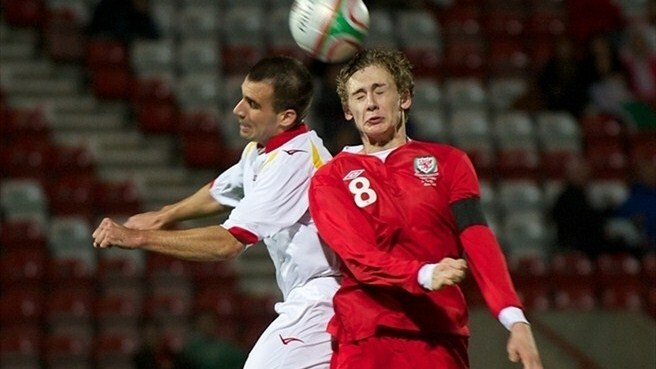 11/11/2011: Wales 4 Norway 1. Technical Director and U16 Team Manager Osian Roberts has named the U16 squad for the forthcoming matches against Switzerland and Belgium later this month. RESULT: Switzerland 1 Wales 0: 7pm kick off (local time) Payerne Stadium. RESULT: Wales 0 Belgium 2: 7pm kick off (local time) Payerne Stadium. These are the first fixtures of the year for the 1997 age group in preparation for the their Victory Shield fixtures. posted: Tue, 3 Apr, 2012 21:23 UK. The Football Association of Wales will be holding a press conference in the European Suite at the Velodrome in Newport on Monday, March 12th, 2012 at mid-day. The conference will celebrate the success of the UEFA Grass Roots Charter and an announcement regarding the new National Development Centre in Newport. Present at the press conference will be the Chief Executive of the FAW, Jonathan Ford, the Wales manager Chris Coleman, the Welsh Football Trust Chief Executive, Neil Ward and the Technical Director Osian Roberts. The Womens’ Under 19 side will play two matches in Portugal later this month. The matches are in preparation for the Elite Round of UEFA qualifiers, these to be held in England at the end of March / early April. In Wales’ group are hosts England, Austria and Finland. Amy Thrupp - Pilcs . posted: Sun, 4 Mar, 2012 18:30 UK. The Wales Under 18's schoolboys earned a great win over England at Haverfordwest. posted: Sat, 3 Mar, 2012 20:30 UK. Boys Under 16 Team Manager Osian Roberts has announced the squad to attend a four day training camp which takes place in Cardiff from Tuesday 13 March to Friday 16 March. RESULT: Hungary 1 Wales 2. RESULT: Republic of Ireland 0 Wales 0. RESULT: Portugal 0 Wales 1. Jarmo Matikainen has named his women's squad for the annual invitation Algarve Cup Tournament in Portugal. Wales will play four matches between the end of February and early March. - Wednesday 29th February v Portugal in Parcah. - Friday 2nd March v Republic of Ireland in Ferreiras. -Wednesday 7th March - A final positional match against another group opponent. The games will be ideal preparation for the next UEFA Women's Championships qualifier, that will be against France in Caen on Wednesday 4th April. posted: Mon, 20 Jan, 2012 11:40 UK. Two goals from Billy Bodin earned the Under 21s a comfortable 4-0 win in the UEFA Under-21 Championship Group 3 qualifier against Andorra. The impressive Bodin struck after the 22nd and 33rd minutes, his second strike a thunderous volley from inside the box. Wales were 3-0 up at half time when a David Stephens' header was diverted into the net by the unlucky Xavier Vieira. Ryan Doble added a fourth on the hour, firing home from an acute angle. Final score: Wales 4 Andorra 0. 12. Daniel Ward, 13. Joe Walsh, 14. Ashton Taylor, 15. Paul Dummett, 16. Tom Bradshaw, 17. Robert Ogleby, 18. Elliott Chamberlain. 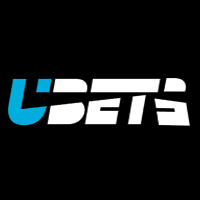 Rhys Taylor, Tom Bender, Lee Lucas and Elliott Hewitt have withdrawn due to injury. Called up are Danny Ward (Liverpool), Ashton Taylor (Tranmere Rovers), Joe Walsh (Swansea City) and Paul Dummett (Newcastle United). The Under 21 squad will have a media session on Tuesday 28th February at 1.30pm. Ashley Richards will captain the side. Chris Maxwell (Wrexham), Rhys Taylor (Chelsea) (loan Rotherham United). Tom Bender (Colchester United) (loan Accrington), Troy Brown (Rotherham United) (loan Aldershot Town), Kieron Freeman (Nottingham Forest) (loan Notts County), Adam Henley (Blackburn Rovers), Ashley Richards (Swansea City), David Stephens (Hibernian). Billy Bodin (Swindon Town), Ryan Doble (Southampton) (loan Bury), Elliott Hewitt (Macclesfield Town), Jake Howells (Luton Town), Lee Lucas (Swansea City (loan Burton Albion). Tom Bradshaw (Shrewsbury Town), Jake Cassidy (Wolves), Elliott Chamberlain (Leicester City), Robert Ogleby (Wrexham), Jake Taylor (Reading) (loan Exeter City). Jonathan Bond (Watford), David Cornell (Swansea City) (loan Hereford United), Daniel Ward (Liverpool), Paul Dummett (Newcastle United), Alex Evans (Cardiff City), Jonathan Meades (Cardiff City), Aston Taylor (Tranmere Rovers), Joe Walsh (Swansea City), Tom Lawrence (Manchester United). Full Wales squad to be confirmed on Monday 20th. Called up according to their clubs are Jake Howells, Tom Bradshaw, Jazz Richards, Lee Lucas, Chris Maxwell, Robert Ogleby and Tom Bender. Daniel Alfei is suspended. The Wales v Andorra Under 21 UEFA qualifier will be played at the Glyndwr University Racecourse Stadium, Wrexham on Wednesday, February 29th 2012. 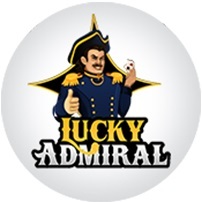 Kick off will be at 4pm, with free admission. The FAW had hoped to move the game back 24 hours to avoid a clash with the Senior International against Costa Rica. After consultation with UEFA, it was not possible to do this, buy an earlier kick off has been agreed. posted: Wed, 11 Jan, 2012 21:38 UK. Defeat for Wales against Costa Rica in the Gary Speed Memorial International. On an emotional night in Cardiff, a goal after 7 minutes from Joel Campbell earned the visitors the win. 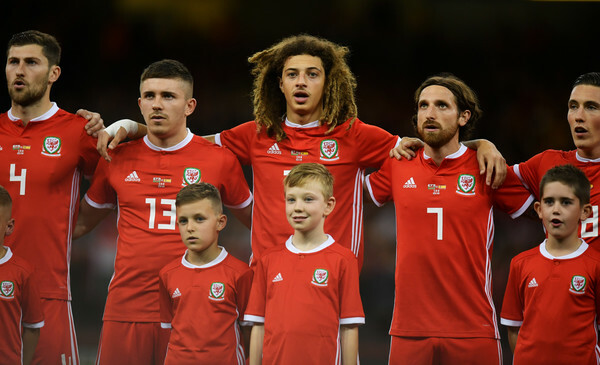 Lewis Price, Chris Gunter, Adam Matthews, Andrew Crofts, Darcy Blake, Ashley Williams, David Vaughan, Craig Bellamy (CAPT), Steve Morison, Joe Allen, Hal Robson-Kanu. Subs: Jason Brown, Sam Vokes, Neil Taylor, Sam Ricketts, Danny Gabbidon, Joe Ledley, Rob Earnshaw, Jack Collison. Jason Brown (Aberdeen) has been called up with Wayne Hennessey out as well, he has a sore ankle. Craig Bellamy will captain Wales in the absence of Aaron Ramsey. "For obvious reasons Craig will lead the side. 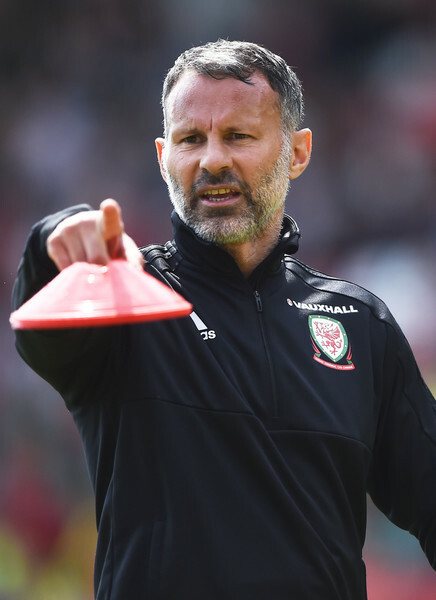 He knew Gary better than anybody, he is a close friend of the Speed family and it seems only right that he should lead Wales on the night" - Osian Roberts. The squad will train at the CCS on Tuesday 28th February at 4pm. Osian Roberts will hold a press conference earlier at 1:30pm, this at a different venue. Wales captain Aaron Ramsey, will miss the match with Costa Rica. Aaron was injured for his club Arsenal against Stoke City and will not be available for selection. Boaz Myhill is a doubt, he has an achilles injury. Chris Coleman has announced the Wales squad to face Costa Rica. Whilst this will be the first match for new manager Chris Coleman to be involved-in, he intends to ask coaches Osian Roberts and Reymond Verheijen to take charge of the team on the night. Wayne Hennessey (Wolves), Boaz Myhill (WBA) (loan Birmingham City), Lewis Price (Crystal Palace). 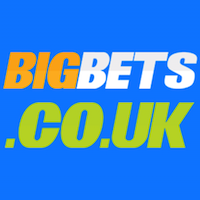 Darcy Blake (Cardiff City), James Collins (Aston Villa), Danny Gabbidon (QPR), Chris Gunter (Nottingham Forest), Adam Matthews (Celtic), Sam Ricketts (Bolton Wanderers), Neil Taylor (Swansea City), Ashley Williams (Swansea City). Joe Allen (Swansea City), Gareth Bale (Tottenham Hotspur), Jack Collison (West Ham United), Andrew Crofts (Norwich City), David Edwards (Wolves), Joe Ledley (Celtic), Aaron Ramsey (Arsenal), Hal Robson-Kanu (Reading), David Vaughan (Sunderland). Craig Bellamy (Liverpool), Robert Earnshaw (Cardiff City), Steve Morison (Norwich City), Sam Vokes (Wolves (Brighton & Hove Albion). Jason Brown (Aberdeen), Danny Collins (Stoke City), Neal Eardley (Blackpool), Adam Henley (Blackburn Rovers), Craig Morgan (Preston North End), Ashley Richards (Swansea City), Rhoys Wiggins (Charlton Athletic), David Cotterill (Barnsley), Andy Dorman (Crystal Palace) (loan Bristol Rovers), Brian Stock (Doncaster Rovers), Jermaine Easter (Crystal Palace), Ched Evans (Sheffield United). 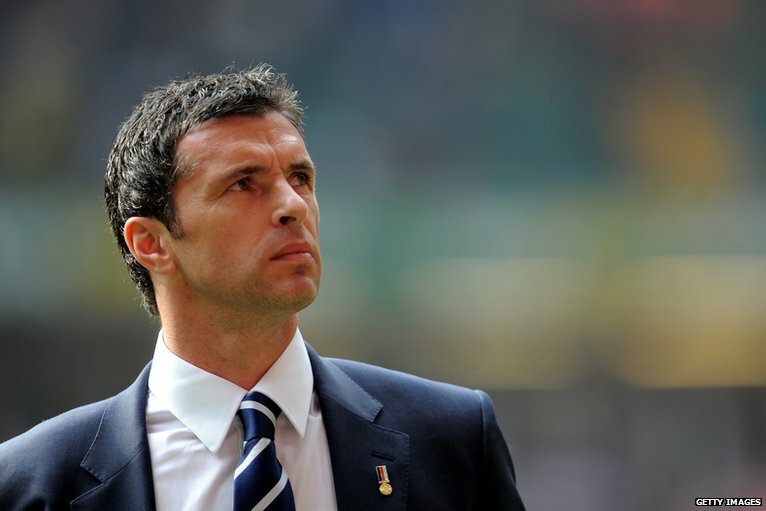 The Football Association of Wales has announced the staging of the Gary Speed Memorial match on Wednesday, February 29th 2012, kick off 7:45 pm. Costa Rica coach Jorge Luis Pinto has named a 19 man squad. The opponents will be Costa Rica. Gary made his international debut for Wales against Costa Rica back in May 1990 at Ninian Park in Cardiff, and Wales won by a goal to nil. Cardiff City Stadium will host the game . Tickets will be priced at ten pounds for adults and five pounds for juniors and senior citizens. Tickets will go on sale on Wednesday, January 11th and are available from the Cardiff City Ticket Office on 0845 345 1400 and online at www.cardiffcityfc.co.uk. Ten per cent of all profits will go to charities. This will be an opportunity to celebrate the life and achievements of a great servant to Welsh football both as a player and as a manager. FRIENDLY: Costa Rica v Wales. Date: Wednesday 29 Feb 2012.